BRUSSELS (AFP) – The EU said Europe would not waver against trade “bullies” as a row with US President Donald Trump over controversial steel and aluminium tariffs deepened. The jab from Brussels came after the US tycoon singled out Europe in the surging trade row, threatening to tax German cars if the European Union doesn’t lower barriers to US products. Mr Trump’s threat was part of a dispute sparked by his announcement of tariffs on steel and aluminium imports, although the “America First” Trump administration has said it will consider exceptions and has already spared Mexico and Canada. The announcement of duties of 25 percent on imported steel and 10 percent on aluminium has stung the EU, coming as a surprise to US allies and to many in Washington. “In some places trade has been to blame for the pains of globalisation or they used it as a scapegoat or they think we can live behind walls and borders,” European Trade Commissioner Cecilia Malmstroem said at a trade conference in Brussels. 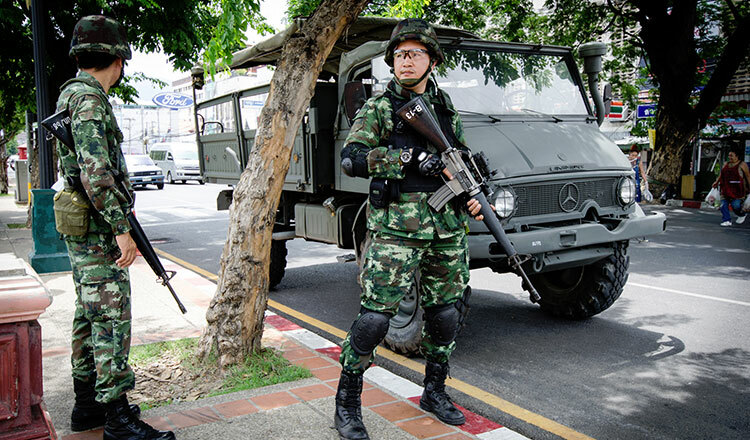 “Recently we have seen how it is used as a weapon to threaten and intimidate us. But we are not afraid, we will stand up to the bullies,” she said. 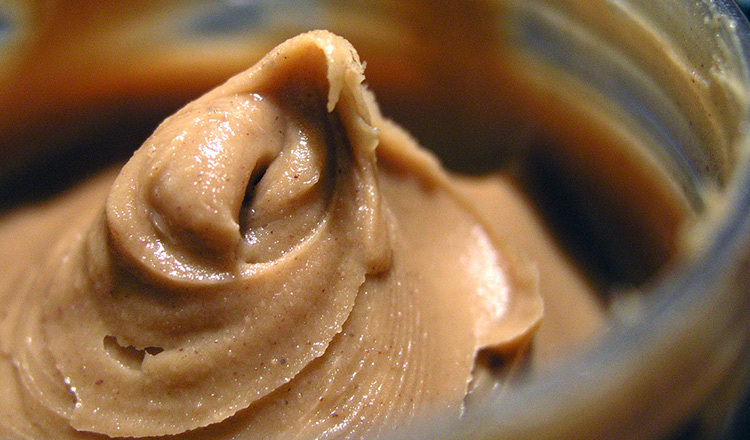 Brussels has pushed back the hardest against Washington’s shock measures, loudly announcing a list of US products – including peanuts and motorcycles – it could hit with countermeasures. 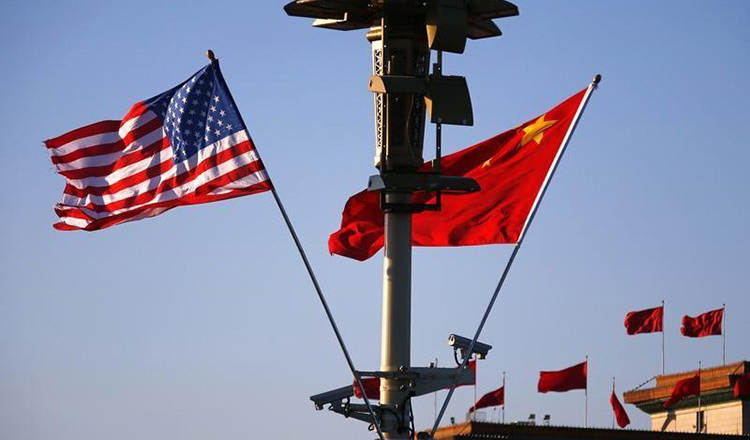 Other trade partners, including Japan and China, have also voiced anger and pledged retaliation if the US tariffs are enacted as expected on March 23. 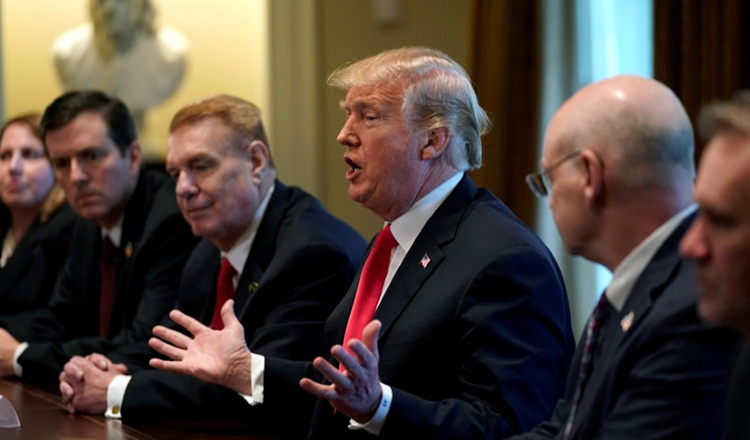 Many traditionally pro-trade Republican lawmakers in the US also fiercely oppose the tariffs, saying they might help steel and aluminium makers, but would mean higher prices on many other products. 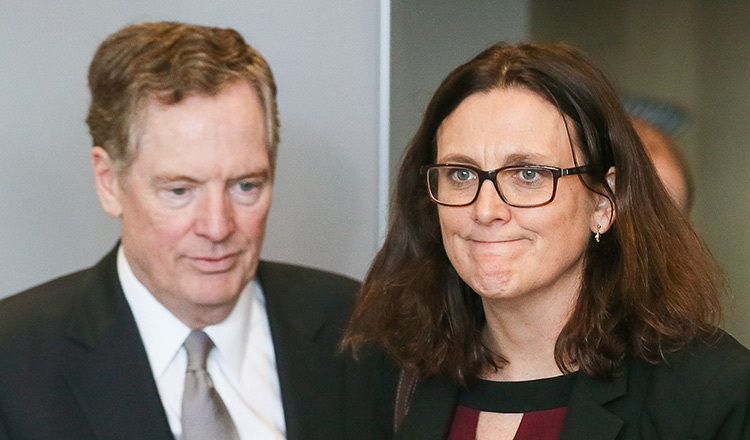 Ms Malmstroem held fruitless talks in Brussels on Saturday with US Trade Representative Robert Lighthizer aimed at defusing the row and avoiding an all-out trade war. “Dialogue is always the prime option for EU,” European Commission spokesman Enrico Brivio said at a news briefing.